While it is easy to say and conclude that all data belongs to your organization, complications arise when the person accountable for data ownership has to be identified. Even when the IT department spearheads the process of processing, storing, and backing up data among other functions, the fact is that it does not own business data. Worse still, outsourced service providers do not own this data any more than the IT department does. Who Owns Data? What are Data Owner’s Responsibilities? 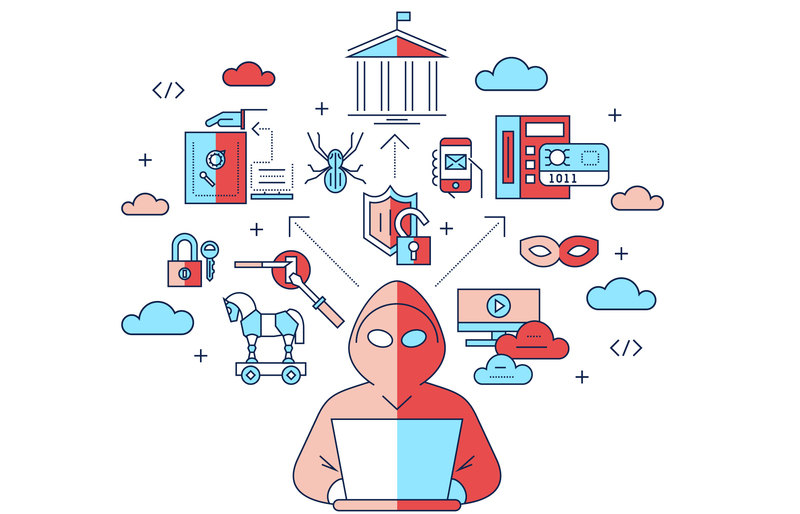 In the cloud environment, a data owner is a business user who understands the business impact of a security breach that would lead to loss of data, integrity, and confidentiality. This responsibility makes the data owner very conscious of decisions made to mitigate and prevent such security incidents. Data classification has been extensively labeled as a remedy to data breaches. In essence, data classification helps to significantly reduce insider threats, which are reported to cause 43% of data breaches. Other than malicious employees, data breaches are a result of human error. Additionally, the growing data volume experienced by businesses makes it difficult to track data; hence, it is challenging to know where data is stored, who accesses it, and what they do with this information. By making sure that only authorized employees access certain information, the probability of a data breach is likely to reduce. Clearly, the need for data classification has never been more evident. To properly classify data, a few measures should be taken by a business. Have detailed “acceptable use” policies. All employees should internalize and sign these documents, which are then reviewed annually or as needed. Make use of data classification technologies. When you train employees using a data classification technology, they will better understand the sensitivity of the data they are creating, storing, and sharing. Consequently, they will treat this data with the highest level of confidentiality and caution. Understand industry regulations to classify data accordingly. Once data is properly classified, apply appropriate access controls and continuously yet randomly monitor data activity to nab suspicious activities as soon as they are carried out. When migrating to an EFSS, issues such as data retention and disposal should constantly be monitored by a business data owner. 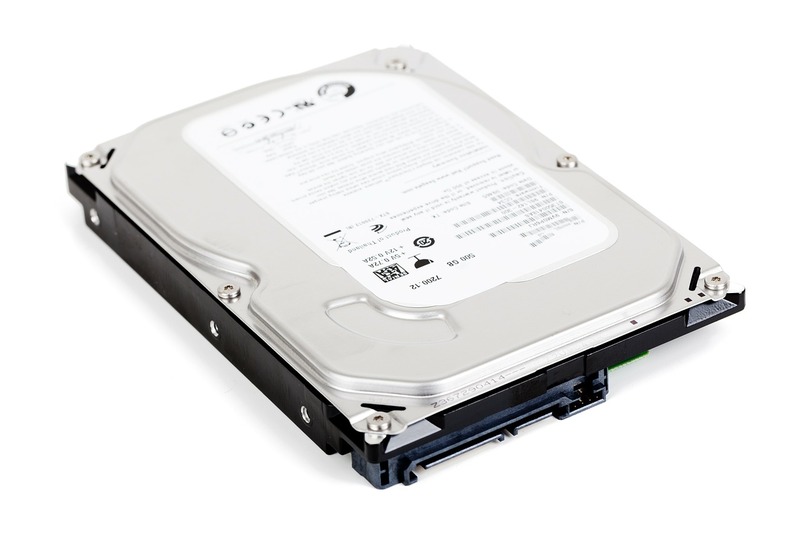 Simply put, how long will the EFSS solution retain your data and how long will it take to dispose of your data completely after you have deleted it? What happens to your data once your contract with the provider ends? Before a business owner looks at an EFSS provider’s life cycle, he needs to understand the typical seven phases of data life cycle. From the first stage of data capture, data maintenance, data synthesis, data usage, data publication, or data archival to data purging, how safe is it? Who has access to it and how long is it retained in the EFSS? When this data is stored, is it used and accessed by third-parties who, sadly, cause 63% of all data breaches? 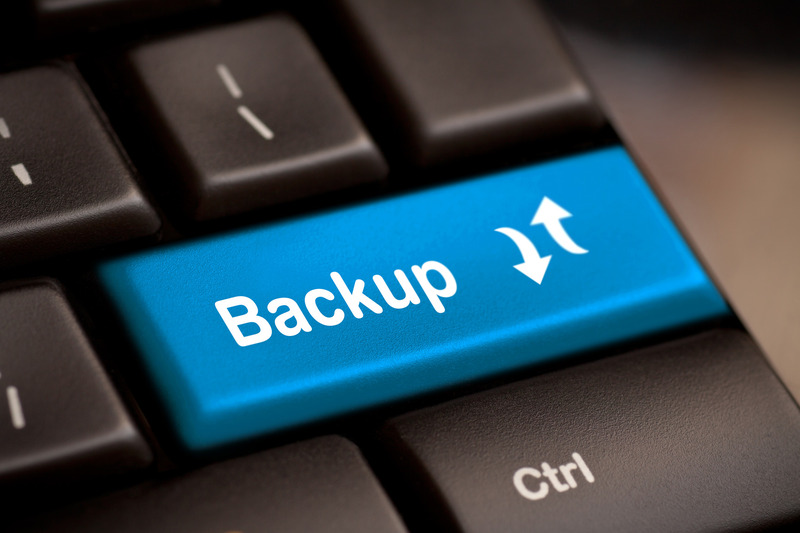 Is the EFSS data retention and disposal policy compliant with the law? For example, data retention requirements stipulated in the Health Insurance and Portability and Accountability Act (HIPAA) state that organizations that accept credit cards must adhere to a Payment Card Industry Data Security Standard (PCI DSS) data retention and disposal policy. Despite the existence of extensive advice on the best EFSS solutions that exist, business data owners need to gain some technical knowledge. How many EFSS deployment models do you know, for example? Since this is a pretty broad topic, we will briefly discuss three models. In addition to being fast and easy to set up, a public cloud could be cheaper in terms of both infrastructure and storage costs. However, public cloud EFSS might not be the best regarding data protection and security, leaving your company exposed and vulnerable to regulatory non-compliance. It is, therefore, important to analyze the security measures the public cloud has to offer before settling. Although private cloud is believed to be more expensive compared to the public cloud, the cost of ownership depends largely on the vendor and infrastructure choice (for example, FileCloud offers the lowest cost of ownership across public and private clouds). 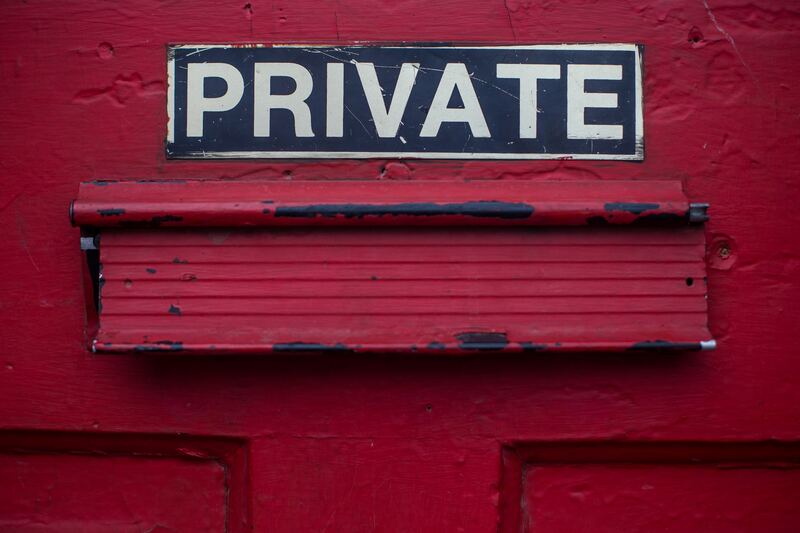 Private cloud EFSS is worthwhile regarding services and security offered. With an adoption rate of 77%, private cloud solutions such as FileCloud are better options. This opinion is attributed to the flexibility and control over where data is stored. 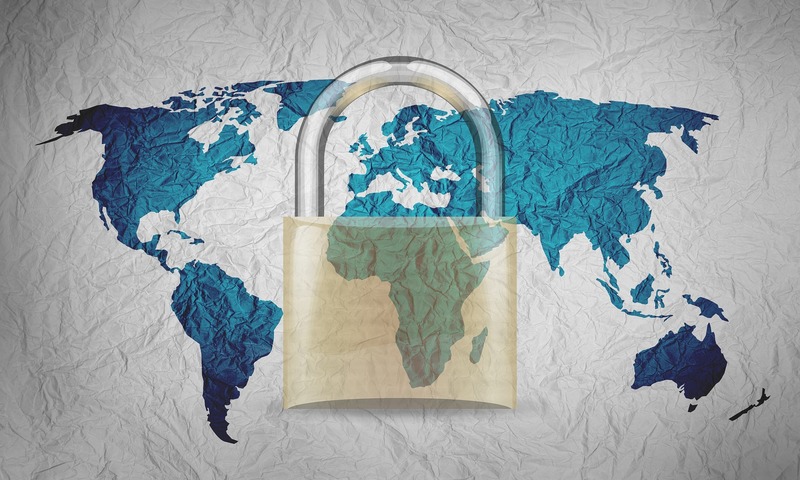 Consequently, users can choose which regulations to comply with and have better control over a breach because the IT department can access all the files and monitor, protect, and salvage them, as opposed to a public cloud. According to RightScale’s, “Cloud Computing Trends: 2016 State of the Cloud Survey,” hybrid cloud EFSS adoption rate is 71%. The success is believed to be the result of the ability to harness the positive attributes of both a public and private cloud all at once because, usually in a hybrid environment, some components will run on the premises while others run in the cloud. 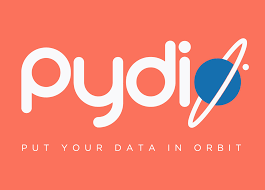 One great example of a hybrid model is an EFSS application that runs as Software as a Service (SaaS) while data is stored on the premises or at the discretion of the user company. It is the responsibility of a business data owner to ascertain that data will be kept safe and confidential before migrating to any EFSS solution. This person needs to be savvy with the advantages a chosen EFSS model offers, compliance with industry regulations, proper access and identity management, understand the EFSS data life cycle processes, and ensure that security measures such as data encryption and authentication processes are in place. 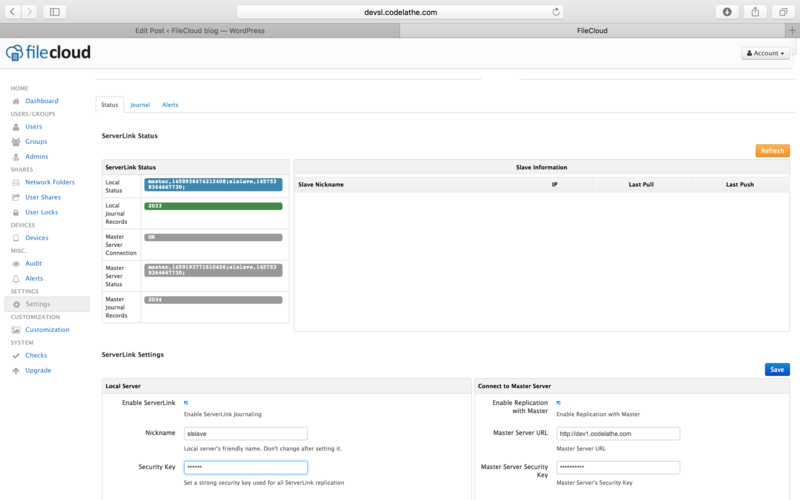 We are happy to announce that FileCloud 12.0 is now available for general availability. Like a chocolate box, FileCloud 12 brings pleasant surprises for every one of our customers and target market segments. It is probably one of the best releases delivered by our engineering team. We have addressed hard engineering problems in the following areas: remote branch office file sharing, full text search and mobile offline sync. It is our goal to deliver a truly innovative EFSS solution that addresses practical pain points in managing and sharing enterprise information. With FileCloud 12.0, we have taken a great leap forward to achieve that goal. Here is the summary of major capabilities offered by FileCloud 12. FileCloud ServerLink is an industry first, true remote office and branch office solution that addresses the latency and high availability requirements of organizations that have sites across countries and remote locations. ServerLink is a FileCloud add-on that seamlessly replicates one FileCloud site to another site in different location. Companies in the construction sector often have sites in remote locations. Using ServerLink, they can replicate the files from HQ to local job sites to avoid latency and give faster access to employees who work in remote locations. 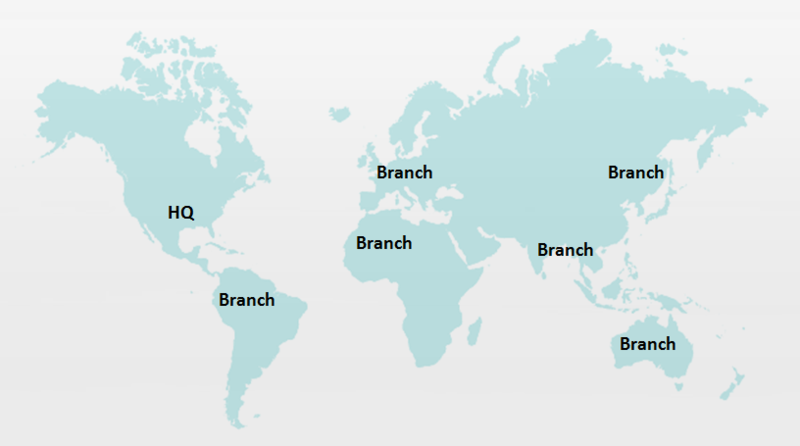 Multinational companies and organizations who have offices in different countries and continents can deploy ServerLink to their branch office to reduce latency and get faster access to files. Oil and Gas companies typically deal with large data files and have job sites in remote locations. They can benefit greatly from deploying ServerLink to their job sites. Media firms with offices across countries can deploy ServerLink in each of their branch offices to get faster access to large media files. The above mentioned scenarios are just a tip of the iceberg. Every market segment can get a true value addition by deploying ServerLink. ServerLink is currently a Beta functionality and will be priced separately from FileCloud. 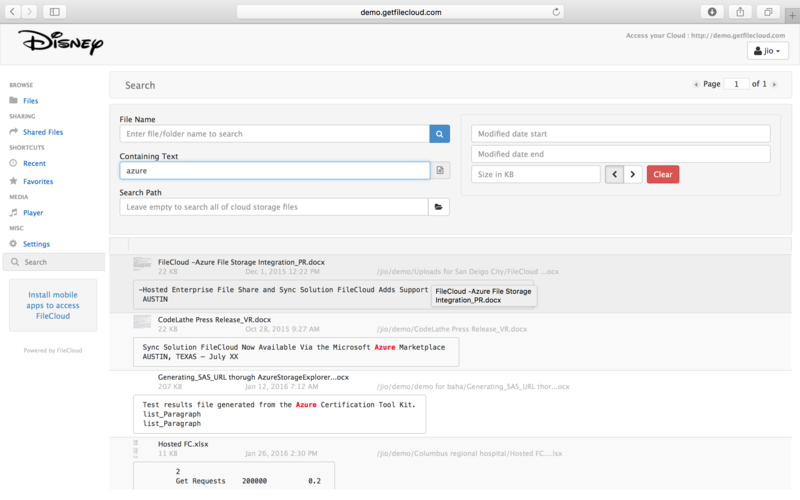 FileCloud 12.0 brings full text search to our customers. Now customers can search files not only based on file name, extension and also based on the content inside the document. Full text search is supported both on managed and network shares. The content search is supported for the following file formats: txt, pdf, doc, docx, xlsx, ppt and pptx. In the future releases, we will further augment the file search capabilities to support data leak prevention, e-discovery and federated search capabilities. We are launching a new FileCloud office add-in that will enable users to open/edit/save files to FileCloud server directly from Microsoft word, powerpoint and excel apps on a PC. Now users can work directly from their favorite office apps and save the files to FileCloud. Moving forward, we continue to provide first class integration with Microsoft Office productivity suite on both desktop and mobile. 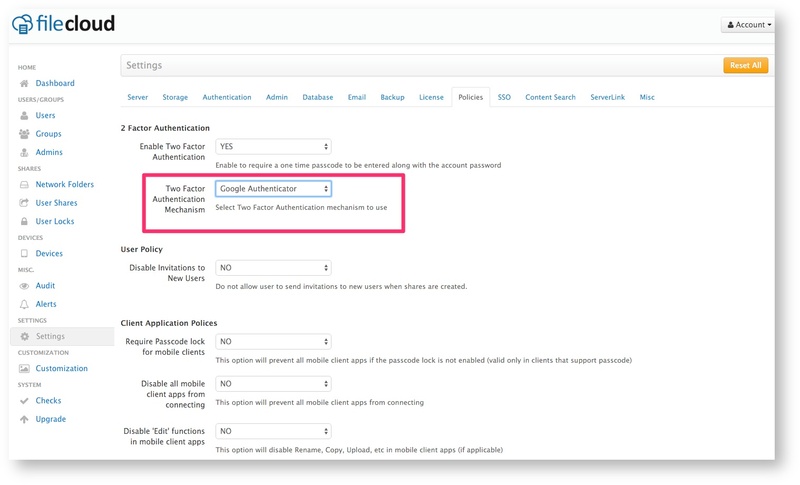 With FileCloud 12.0 onwards, we also support Google Authenticator app for two factor authentication. One can download the Google Authenticator mobile applications from respective app stores. The user will be required to setup the Google Authenticator once and then subsequently will need to provide the code generated by the Google Authenticator app inorder to login. FileCloud 12 also brings 2FA support to FileCloud admin accounts. One of the unique selling proposition of FileCloud is that it supports your existing network shares and NTFS file permissions seamlessly. With FileCloud 12, we have further improved the access performance of listing network shares with large number of files. This will require the updating of web server components. When it comes to enabling web, desktop and mobile access to your network shares we can confidently say FileCloud is the best solution out in the market. 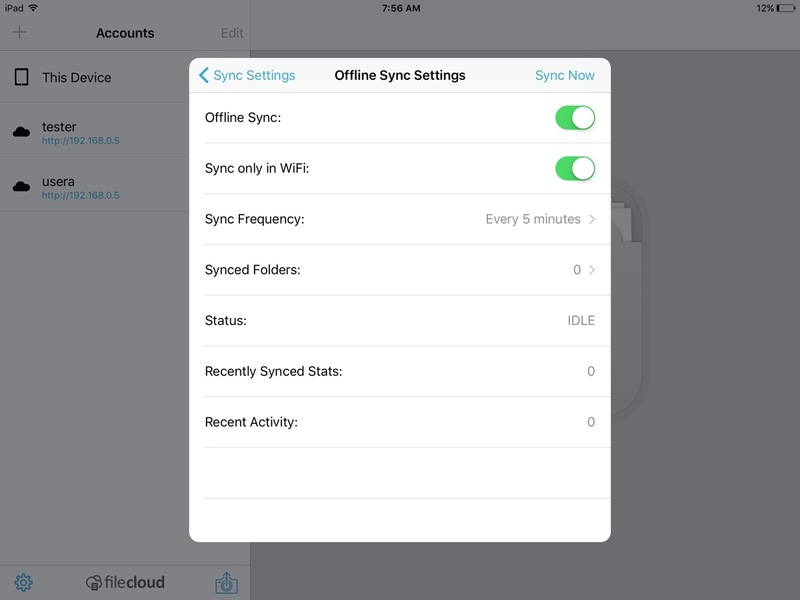 Further FileCloud brings hundreds of features, incremental improvements and bug fixes. For the complete list of new improvements please check the FileCloud 12 release notes here. FileCloud is currently used by thousands of organizations across 55 countries including world’s leading space agency, 5 of top 500 legal firms, largest title insurance company, Americas leading home builder to the third largest poultry producer. We are incredibly thankful to our customers who have a complete faith and trust in our offerings. Innovation never stops and it is a continuous process. Our strategy is to out innovate our competitors and lead the Enterprise File Sharing and Sync market segment. We promise our customers that we will hyper focus our efforts in creating the best, innovative Enterprise File Sharing and Sync Solution in the market. Gartner recently released their 2015 Magic Quadrant for Enterprise File Synchronization and Sharing(EFSS). The criteria for a vendor to be included in the list are Revenue, Geography, Commercial Availability, Total Users, Largest Deployment, References and Product Capabilities. Most of the criteria seemed to favor companies backed by venture capitalists or larger enterprises. Other than Product Capabilities and the Cost of the solution, rest of the criteria is not really matter for a company looking to find an EFSS solution for their needs. This blog will cover how FileCloud is a perfect alternative to Gartner’s Magic Quadrant Leaders in Enterprise File Synchronization and Sharing (EFSS) – Syncplicity, Box, Citrix, Accellion taking into account Gartner’s Product Capabilities inclusion criterion. Lets take a closer look on how FileCloud actually provides an advantage to the above listed products. FileCloud provides effortless File synchronization across computers running Windows, Mac, Linux and even Netgear ReadyNAS NAS devices. Moreover, FileCloud is one of the few products that enable real-time synchronization of files stored in network folders (CIFS, NFS). 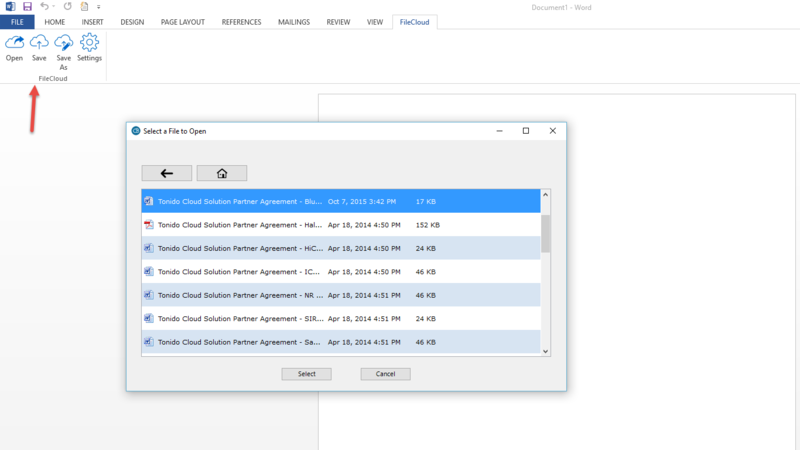 With FileCloud one can create a public or a fully private share to folder or files. Changes to shared folders like uploads or file changes are sent out as notifications via email to everyone connected to the share. Activity Streams for every folder allows users to review and view all changes that happened to a folder or a file over a period of time. Additional powerful features includes ability to limit the maximum number of downloads for a shared file, automatically expire a share after a certain time, anonymous file uploads, prevent downloads, integrated file uploads widget and more. FileCloud offers multiple ways to access your organization’s files securely: Web access, Desktop Sync, Virtual Drive, Mobile Apps, & WebDAV. With FileCloud one can easily view documents using the built-in Document Preview. In addition, one can edit documents from the web browser with a Lock (check-out) feature that will prevent others from editing the files at the same time. FileCloud’s highly rated apps are available for Apple iPhone, Apple iPad, Android Phones, Android Tablets, Windows Phone 8, Blackberry and FileCloud Metro Windows 8 App. And, administrators have the tool to disable any mobile device from accessing FileCloud. FileCloud provides an array of client apps/plugins such as Drive, Sync & Outlook Plugin. The Sync app works on Windows, Mac and Linux. With FileCloud’s Outlook Plugin one can easily provide links to FileCloud files and folders. FileCloud’s security features include Encryption At Rest & Transit, Customer Managed Encryption keys, Two-Factor Authentication, and Anti-Virus Integration scanning. In addition, FileCloud supports SAML (Security Assertion Markup Language) based web browser Single Sign On (SSO) service that provides full control over the authorization and authentication of hosted user accounts that can access FileCloud Web based interface. FileCloud was primarily built for the purpose of easily integrating with existing storage and authentication systems. FileCloud allows your existing Active Directory users to use FileCloud using their existing credentials. In addition, provides support for multiple Active Directory servers, support for Mixed Domain Active Directory (Hosted AD). With FileCloud, one doesn’t need to buy a separate MDM(Mobile Device Management) application. FileCloud has built-in features with which administrators can block any mobile device from access and do a remote wipe for absolute security & control. FileCloud offers strong integration with popular productivity apps from Microsoft (Word, Excel, Powerpoint, Apple Keynote and others). FileCloud’s comprehensive API enables seamless integration with Enterprise e-discovery, DRM and Analytics platforms. In addition to providing an on-premise solution, FileCloud provides ready made images for easy installation on Amazon Web Services and Microsoft Azure. FileCloud Public AMI (Amazon Machine Image) is currently available in Amazon AWS Marketplace. 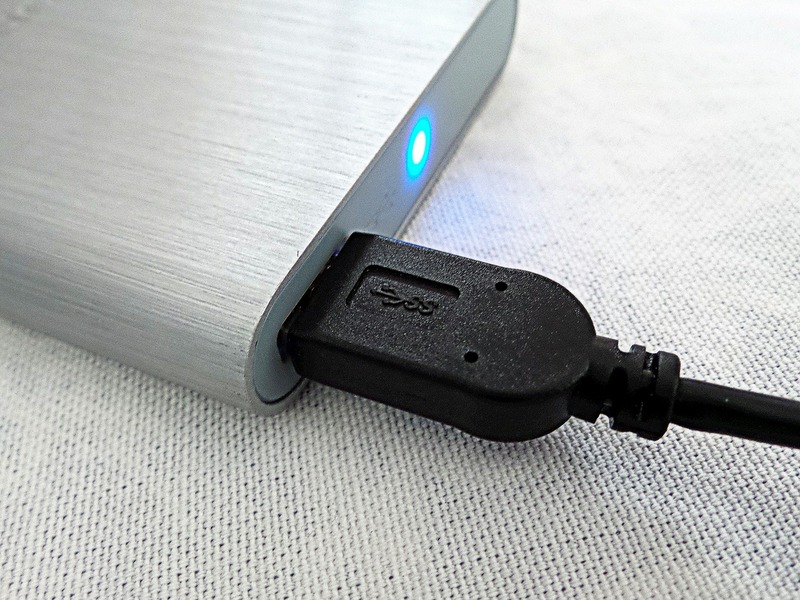 Using FileCloud’s AMI and Azure VM, one can host their own file share sync and mobile access solution for their organization is less than 10 minutes. The built-in FileCloud features such as unlimited versioning, recycle bin support, lock while editing, ability to edit document over the browser provides a powerful set of tools for collaboration. FileCloud offers a SAML-based Single Sign-On (SSO) service that provides customer with full control over the authorization and authentication of hosted user accounts. FileCloud administrator tools include features such as auditing, detailed logging of activities, and ability to disable access or feature on mobile apps. With ease administrators can set up policies with respect to user access, password setup and client applications usage. FileCloud can be securely deployed on Enterprise private clouds and on-premise servers. It can also be hosted on public IaaS providers like AWS and Azure. Compared to other vendors listed in Gartner EFSS magic quadrant, FileCloud offers a 100% private cloud deployment without any connection to our infrastructure. One can also run FileCloud in an internal network without exposing to public internet. can be part of an automated system like cron job. can be run on a live cloud installation . can backup to local or remote Linux targets. With FileCloud Administrators can easily create groups and classify their users. With AD integration and its sync functionality to integrate AD groups to FileCloud specific groups it becomes a lot easier to maintain access control. FileCloud provides powerful features such as content search, ability to run audit reports and tools to extract critical data from the audit logs. The extensive Auditing support make sure every operation in FileCloud is logged into the Audit logs to help meet some of toughest compliance such as HIPAA. The below table lists features that makes FileCloud stand apart even from 2015 Gartner’s Magic Quadrant Leaders.